So, summer is in full swing - so far, I'm surviving. My kids have been doing lots of swimming and lots of reading. Our library's summer reading program started on May 27, and my 6-year-old daughter raced through the program, reading 36 books in a week! I was laughing at her in the library the other day - she insisted on checking out 12 American Girl books, plus a couple of picture books. She struggled with her stack all the way to the check out kiosk, where I finally took pity on her. It reminded me so much of me when I was a kid. I remember walking down to the town library, gathering a tower of books and lugging them home. As I trudged up the hills to my house, I would vow to check out fewer next time, but it never happened. Anyway, I'm glad my kids have the same enthusiasm for summer reading that I did. 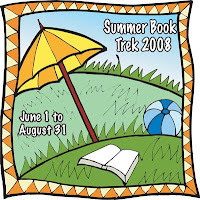 First off, is the Summer Book Trek 2008 sponsored by the LDS Fiction blog. 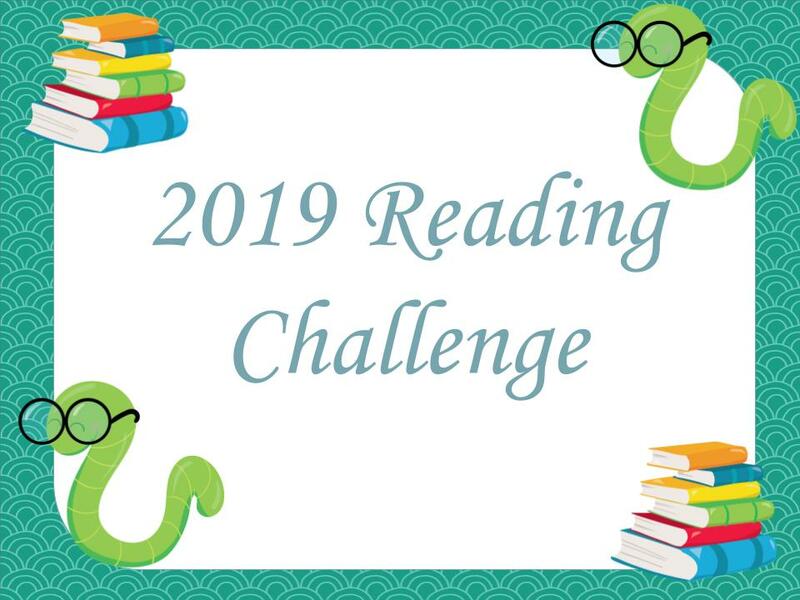 I've never seen an LDS reading challenge done before, so I'm really excited about this. There is no set number of books, and you don't have to be LDS (Mormon) to join. You simply have to read books by authors who are LDS. Many LDS authors write for the national press, including: Stephenie Meyer, Orson Scott Card, Jason F. Wright, Allyson B. Condie, Shannon Hale, Jessica Day George and J. Scott Savage (to name just a few). If this sounds like fun, hop on over and join. 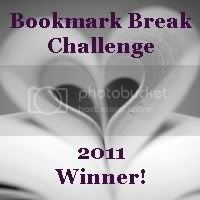 You can see my reading list on my challenge blog. Have you seen The Page Flipper's new location? 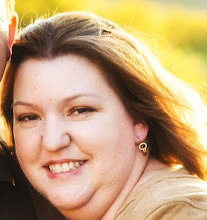 Chelsea is sponsoring a Grand Opening Giveaway for helping her advertise the new site. The prizes are reading kits that sound like lots of fun. Check it out for the giveaways and great reviews. Karlene over at Inksplasher has a lot of fun stuff on her blog. It's all tied to the Summer Road Trip she's taking with her daughter. Check it out - she's got all kinds of contests and giveaways going on. I mentioned in my previous post that Allyson Braithwaite Condie has a new book out. It's called Freshman for President, and it looks like fun. I'm still waiting for my copy, so I'll review it when I get it. Shadow Mountain, the same folks who did such a great job marketing the Fablehaven books set up a website for Allyson's book. It's great - check it out here. Also, she's giving away copies of the book - click on "Blog" for more info. I know lots more of you are having contests, giveaways and fun challenges this summer. Let me know what's going on on YOUR book blog. 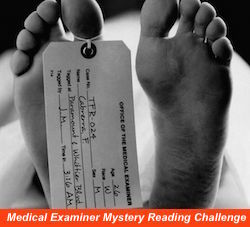 The contest ends Friday night, so hurry and stop by!